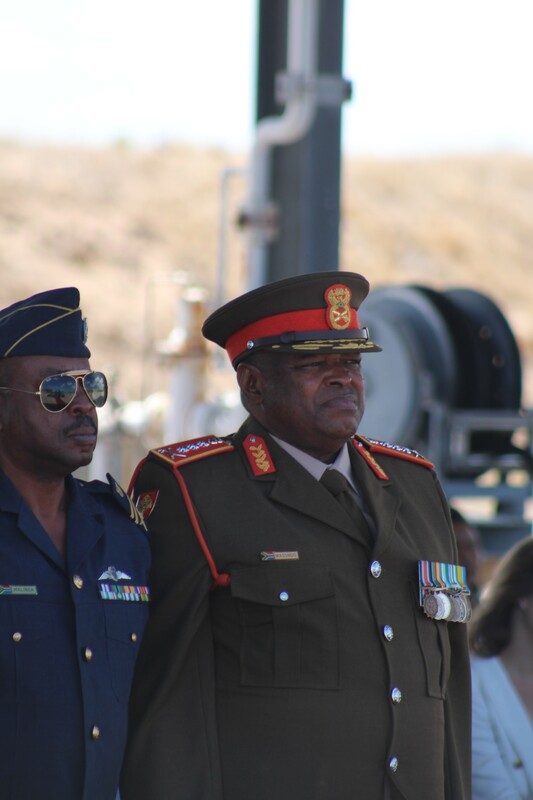 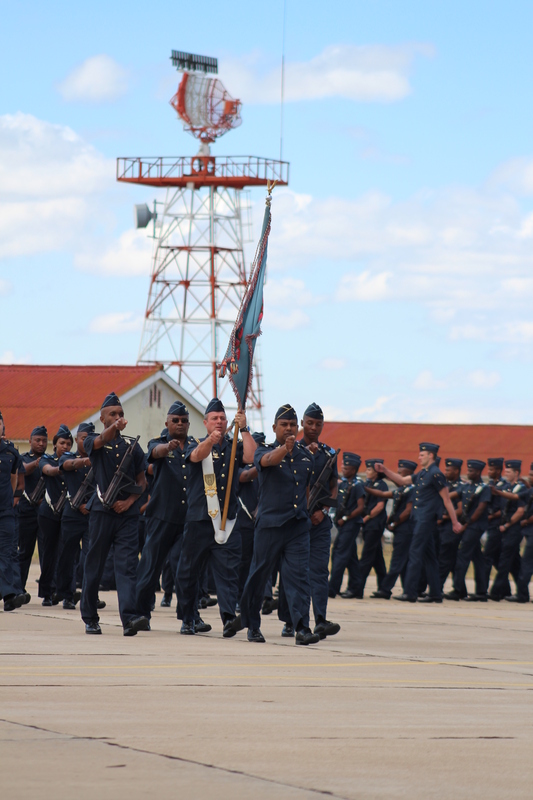 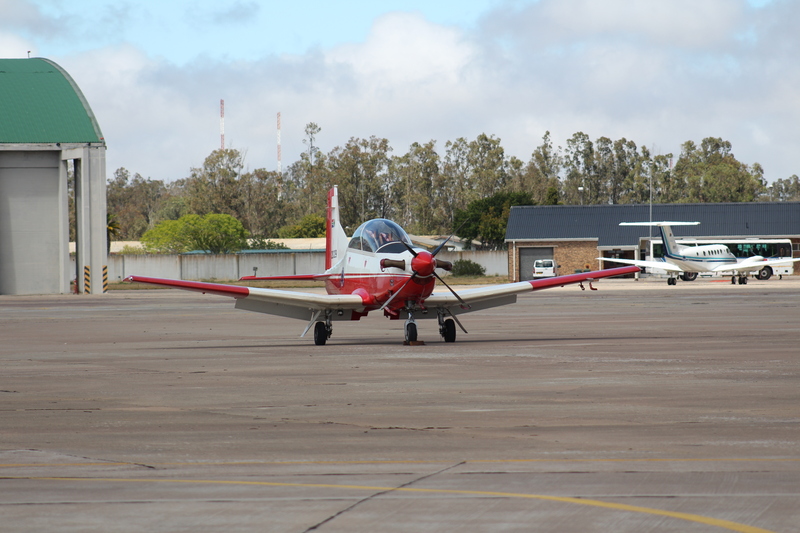 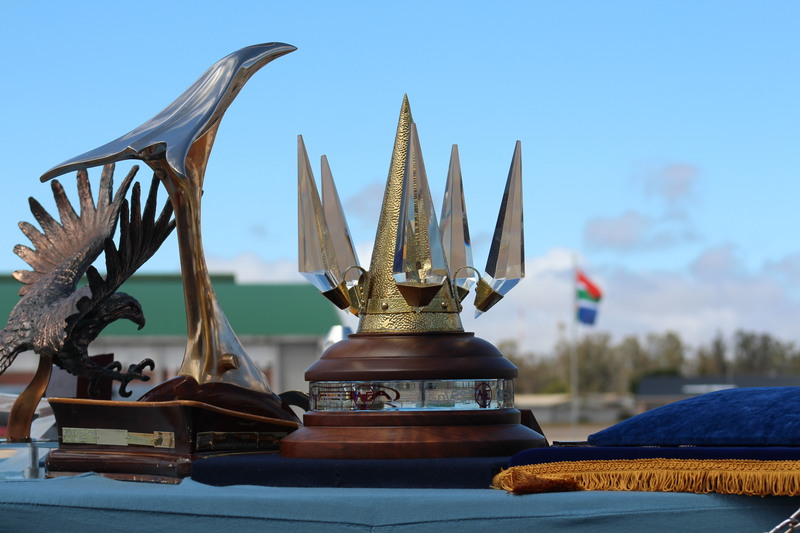 On 26 November 24 pilots, flight engineers, loadmasters and aerial photographers were awarded their brevets and half brevets at AFB Langebaan. 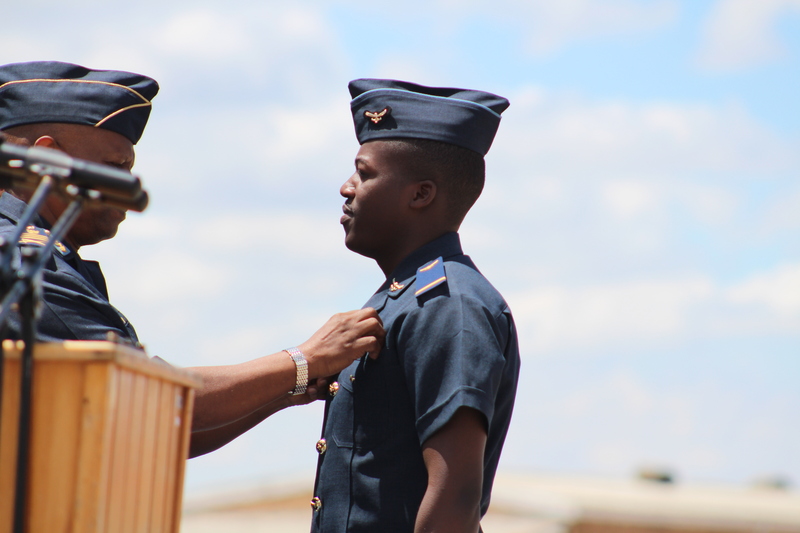 The awarding of these individuals’ wings is the result of a training programme that began in early 2014. 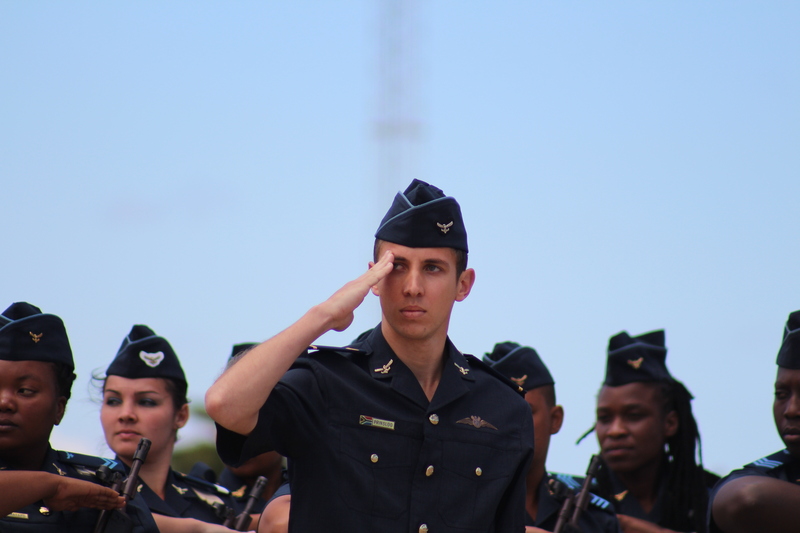 For many, particularly the pilots, this ceremony represents just the start of their training in the air force. 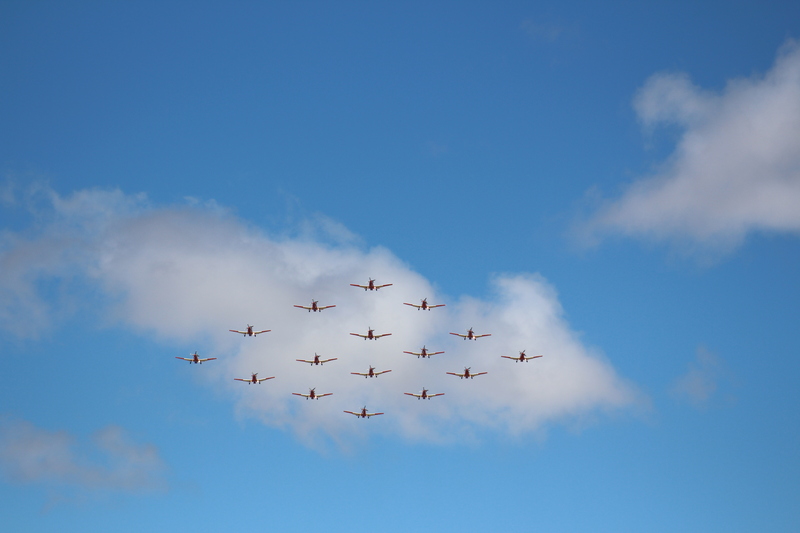 SAAF Pilatus PC-7 MkII trainers performing a flypast at the beginning of the parade.